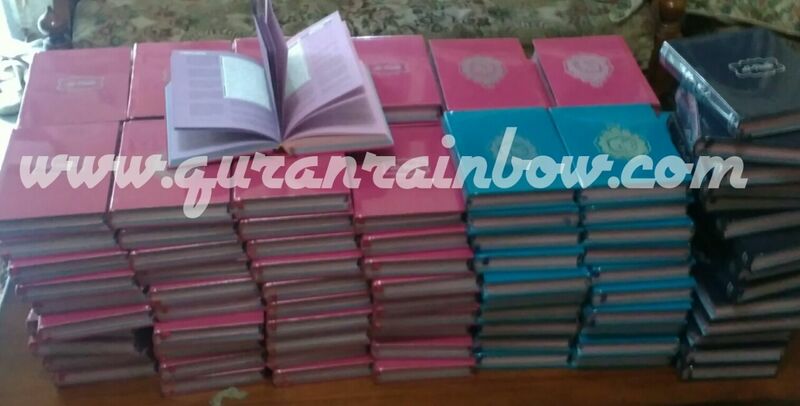 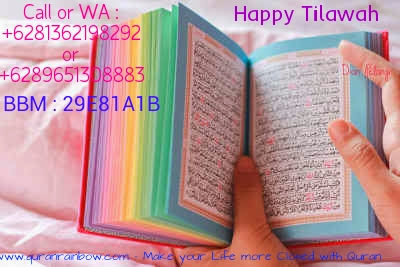 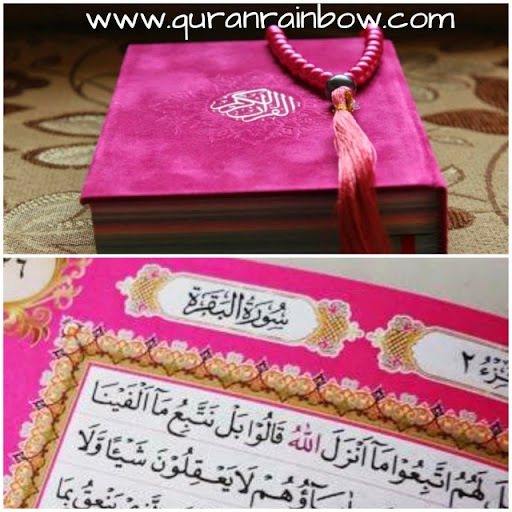 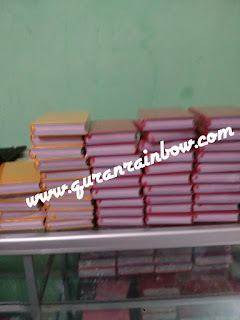 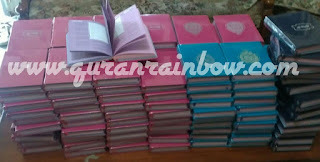 Assalamu'alaikum Rainbow Quran Lover, on this Ramadhan we will publish wholesale Package of Rainbow Quran English Translate for Worldwide Reseller. 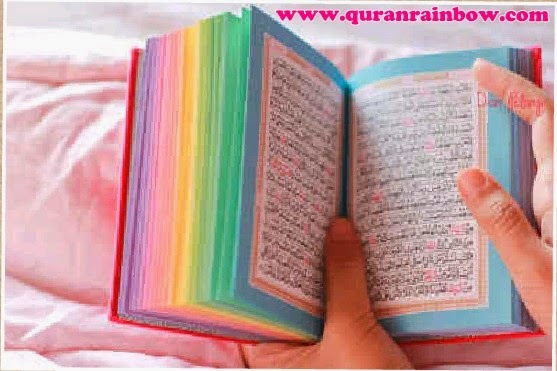 This is Good News for you as individual, islamic store, hijab store, islamic clothing store, islamic gift store and islamic book store who want join in distributing and selling Rainbow Quran English in your Country. 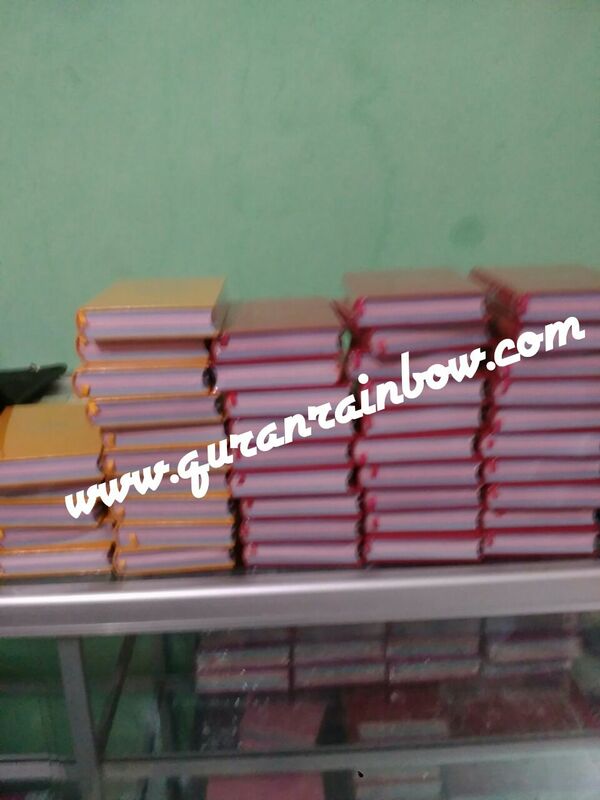 There is minimum order for wholesaler and reseller from other country and package will different for eah country based zone of country. 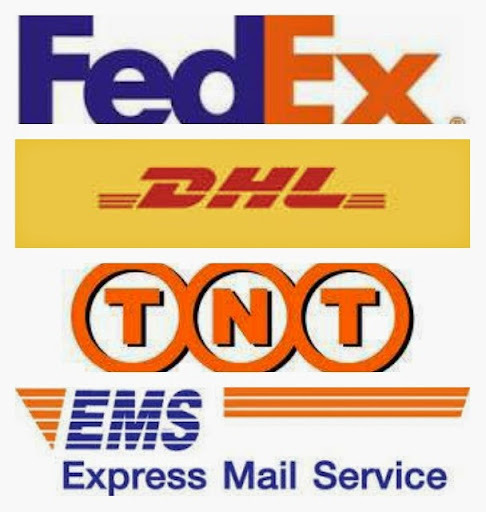 Payment use One Gate System, No Claim for Payment to Other Store or People and Scammer Activity.